Voiaj International delivers efficient and innovative solutions to optimize travel and meetings and events management. We believe the relationship between companies and their travelers is changing, and we understand our travelers are your employees. 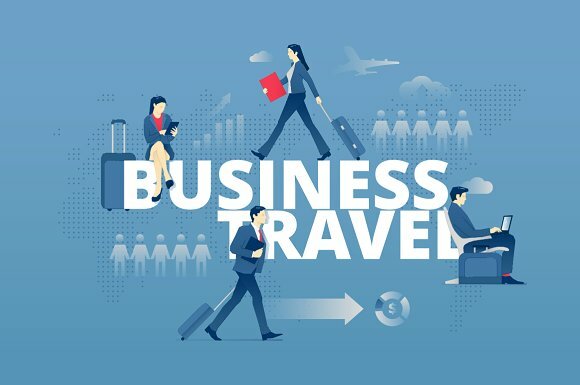 helps organizations of all sizes deliver a travel program that engages employees, empowers them to be more productive and takes complexity out of their on the road experience.